"Tozai, literally translated "East-West" in Japanese, is the result of the collaborative passion, skill, and experience of dedicated people from both Eastern and Western backgrounds. In March 2004, during a trip to Japan, Vine Connections partners Ed Lehrman and Nick Ramkowsky met with several individuals who all converged on a similar new idea: create a brand of super-premium, artisanal sake that is delicious to drink, beautifully packaged and labeled with original art work, widely distributed in the U.S., and all at a reasonable price for sake lovers and novices. 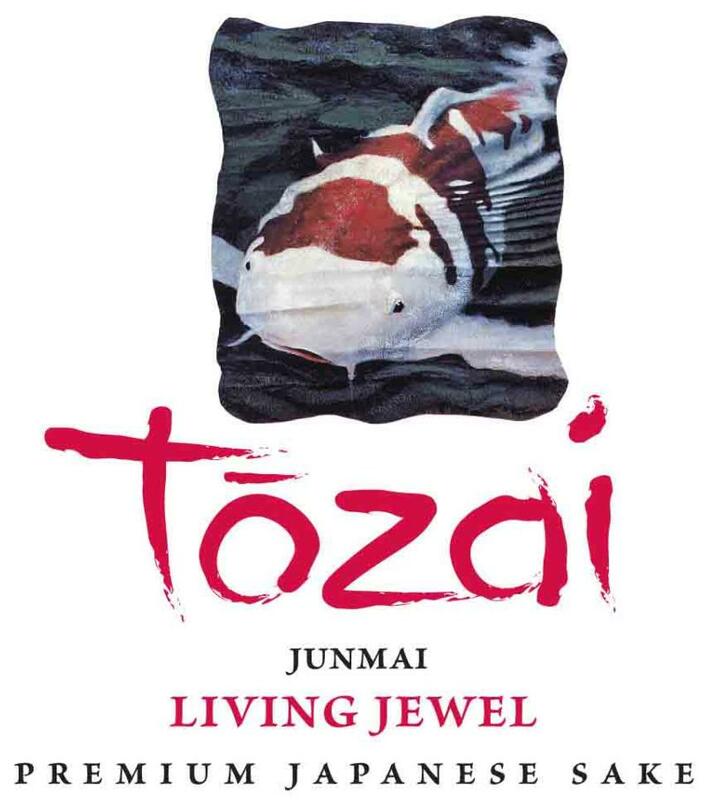 After a year of diligent and creative work on both sides of the Pacific, Tozai became a reality with the first two releases (Feb. 2005), "Well of Wisdom" Honjozo and "Voices in the Mist" Honjozo Nigori. Two years later, Tozai has become a real success story in the US, but the story is not finished. Ed & Nick have always wanted to spread the gospel of premium Japanese sake to as many people as possible, and while the first two Tozai sake were a good start, they were also produced at a price higher than many sake lovers were willing to spend on the first try. So we searched for a new partner, who had the cost benefits of scale of a larger brewer, but who also had a focus and passion for great tasting Junmai sake. We found it at Kizakura brewery in Kyoto prefecture, and Tozai "Living Jewel" Junmai and "Snow Maiden" Junmai Nigori were born. • Kyoto's especially frigid winters, called "So-ko-bi-e", are ideal for creating stable, cold temperatures inside the brewery that help keep fermentation temperatures down and extend fermentation time so that delicate flavors and aromas remain in the sake. • The local "Fushi-Mizu" or crystal clear, underground "Fushimi Water" is well known for bringing out the full flavor of the sake."